I had the pleasure of driving Simon Ballard and Charlie White up to the Cyclopark in Gravesend, for the SVN A Very British Challenge Event. 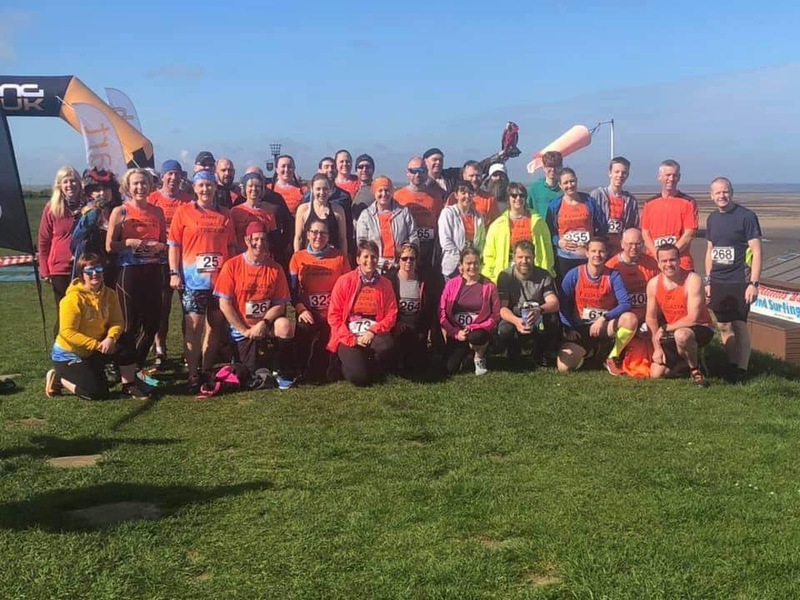 The day was extra special as Simon was celebrating his 50th marathon at this event. My day started to go wrong before I even left the house. 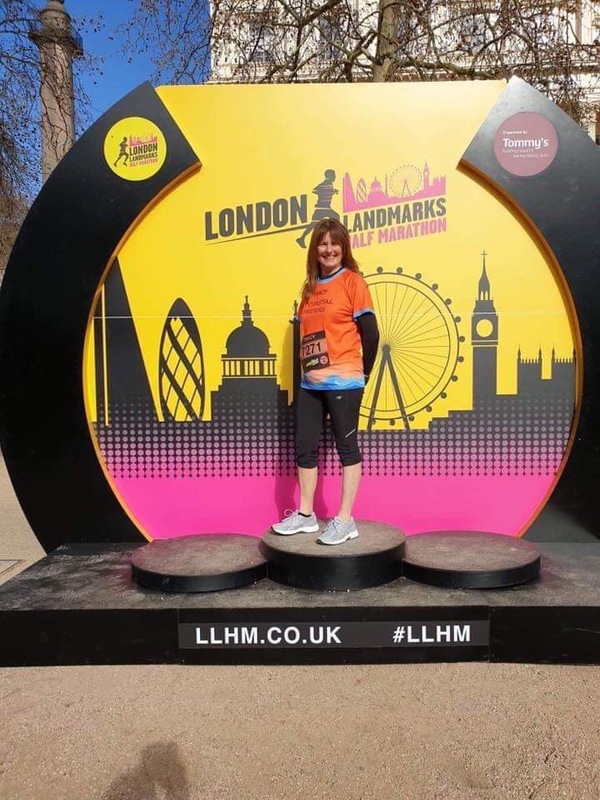 I was going to wear my Richard House Children’s Hospice London Marathon vest for the first time, so that I could take some photos and send it the charity for their publicity. My plan of wearing my hydration rucksack had to be abandoned the day before, as I realised the bag covered the logos, and I had to move to Plan B and borrowed my daughters hand-held soft water bottle. On the morning of the run, I filled the water bottle with tailwind and 500ml of water and I had a second sachet of tailwind in my pocket, to use at the half-way point. 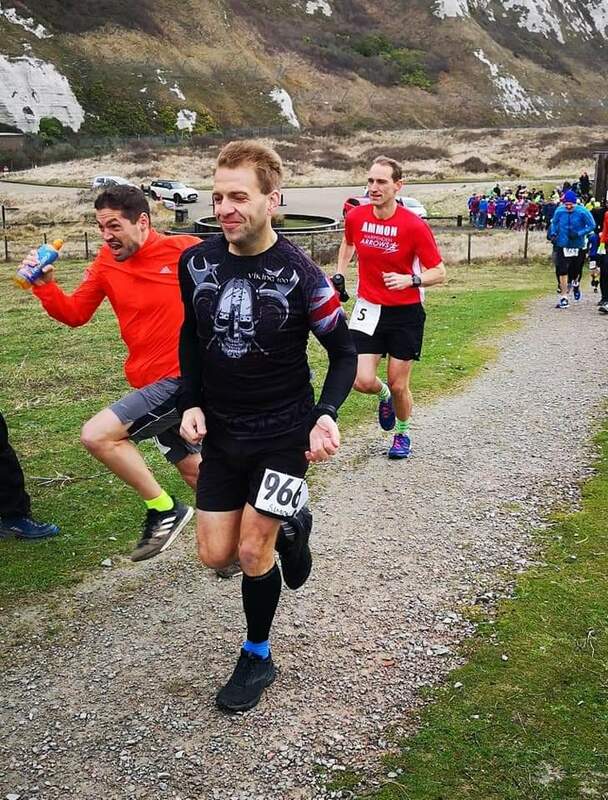 I previously tried some tailwind at the Martello Marathon on 15 Feb, with great results, where 2 bottles of 500ml with tailwind got me through the marathon. Halfway up the Thanet Way, I realised I had forgotten the water bottle, and half my tailwind supply; which resulted in a quick stop at the Shell garage for diesel for my car and a bottle of mineral water to use at the event. When we left Thanet, the heated seats in the car were needed as it was quite chilly as we set off. On arrival at the Cyclopark, the weather rapidly started to warm up. This was my second mistake, as I did not expect a weekend in March to require a hat, and I suffered in the heat. Fortunately, Charlie was more prepared, and gave me some suncream to use. The route utilised what is known in SVN circles as the lightning bolt route, due to the shape of the out and back loop. The route was a mixture of trail and pavements, and included some gentle(ish) hills, and a couple of bridges which crossed the A2 and the high speed rail network. The hills did get more challenging as the run progressed, but always ended with a mainly down hill journey on the return from the bridges back to base camp which was in the overflow car park. Seven laps were a marathon distance. A total of 153 runners entered the event. Many of the runners struggled in the unexpected heat of the day, bearing in mind this was March and not the height of the summer. I ran the first 2 laps with Charlie, and periodically saw Simon whizzing past us with a cheerful wave as the lead runner of the event. As the heat started to affect me, I backed off the pace a little, and let Charlie run ahead. I did not want to take any chances with my upcoming London Marathon on 28 April. I completed the run in 5 hours 43 minutes, which was adversely affected due to my hydration strategy needing a third change of plan, and due to struggling in the unexpected heat. I was not alone with bad luck, as both Charlie and Simon also suffered. Charlie stopped after 5 laps (18.75 miles), due to struggling with the stony trail and receiving too many blisters, but he managed a respectable 3 hours 13 minutes for that distance in those condition. Simon had planned on running a 50K race, and for a time was winning the event, a fitting tribute to his 50th marathon. However, he too started to struggle, as his feet started to burn. 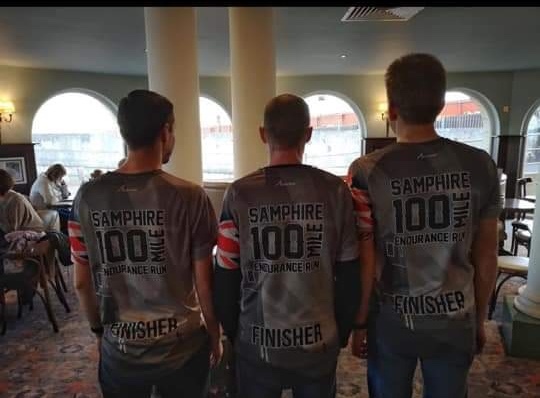 Traviss (SVN Race Director) thinks this may have been due to an iron deficiency from his recent epic Samphire 100 mile run. He had to settle for a marathon due to the pain in his feet, and he finished in a time of 3 hour 40 minutes, which got him second place in the marathon distance. 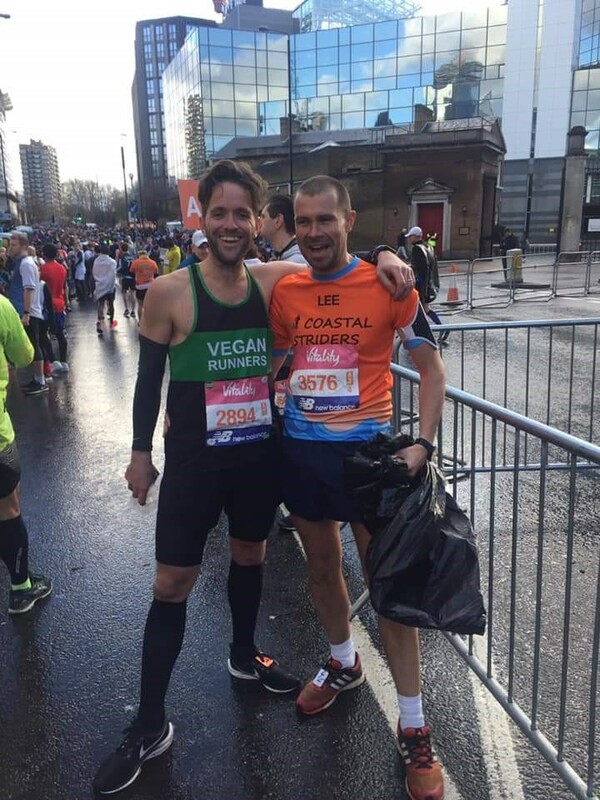 Well done to both Charlie and Simon for their epic performances, plus all the other SVN runners on the day. 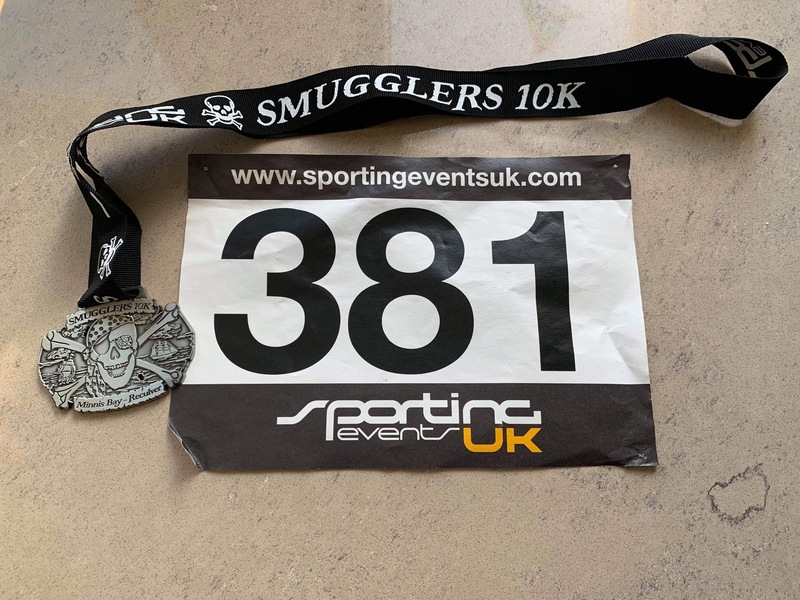 The Smugglers 10k was my first Coastal Striders event race and one I will not forget. The weather couldn’t have been better with perfect sunshine, blue sky’s with just a nice sea breeze. To be honest I was fully expecting it to be very windy as it often is along this very exposed route to the Reculver Towers. The course was straight and flat, run 5km to the towers and then 5km back. The actual course was over 10km and more like 10.2km. 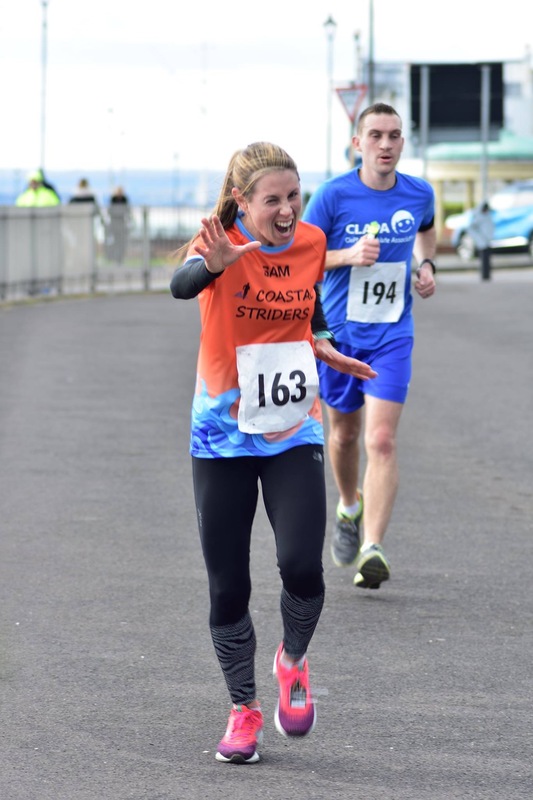 There were so many Coastal Striders there making a positive atmosphere and adding to the build up to the race which gave me a good sense of pride to be a part of. There was a folk band playing and even some pirates with real life parrots can you believe. One of the highlights was a cannon that triggered the start of the race which in turn nearly made me have an accident in my shorts as it was that loud! It felt great being part of such a great supportive group. I think almost every strider I passed gave encouragement which helped people including myself achieve personal bests. 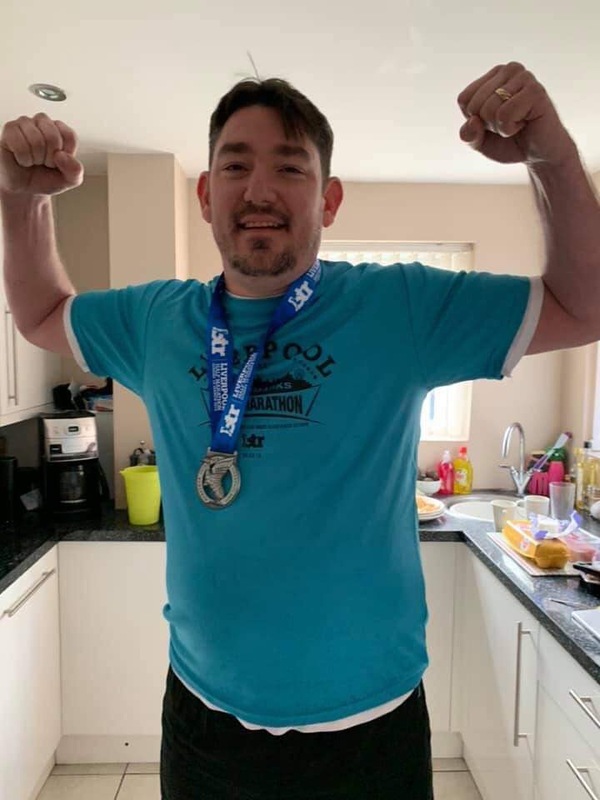 Having been with the club for only a short time I can see that Darren is a fantastic captain and leader as he was offering support and help to everybody especially at the end of the race when he went back to help and inspire the last few runners over the finish line. This event really reflected what a great genuine bunch of people this club has where most of whom I can now say are friends. And lastly, Charlie! What can I say except that he really is a fantastic ambassador for the club and an absolute inspiration on all levels. When I was standing with him after the race he said they would be doing the awards soon. I said to him “Do you think you got an award?” of which he replied “Nah, not a chance” as he was looking around at all the other people (all 454 of them) who had raced. After 5 minutes of waiting I saw the race director walking towards me so I quickly pointed to Charlie and he gave a little smile and nodded, I then knew he did it. I quickly looked at Charlie and he said to me “you’re joking? I haven’t? have I?”. I said “yes you bloody well have! You’ve done it Charlie!” The look on his face I will never forget and was a true honour standing next to him when his name was called to collect the award for coming first in his age category. I’m looking forward to many more events with this club, some of which I probably would never have dreamed of signing up for this time last year. Only regret I have is I wish I found this club a lot sooner! What a weekend for a run around the streets of London. The weather was kind to us, if not a little too kind, it felt more like summer than the beginning of Spring. The morning started with very little sleep as my nerves were a little high. But the sun was out and the bananas were waiting to be eaten. 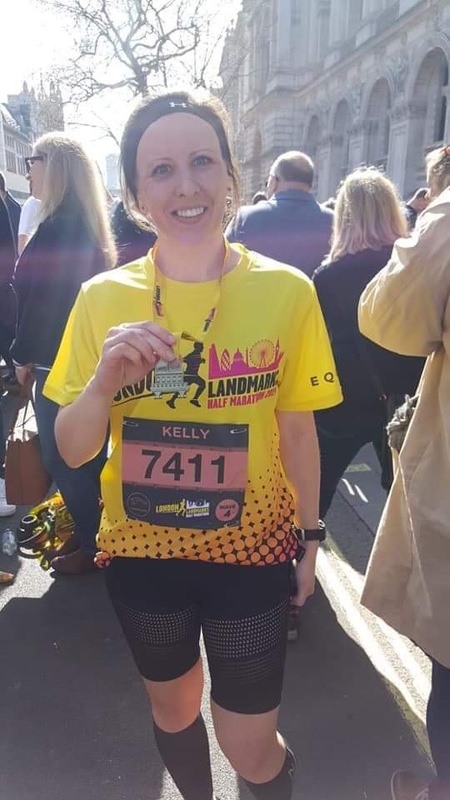 I got ready and headed out to find the start line... turned out I was heading in the wrong direction and was guided back to the correct route by a very helpful LLHM Marshall. The first thing I saw was the podium which couldn't be missed so had a photo taken. There were many many people, very friendly and great atmosphere building with the warm up in Trafalgar Square. Following this the different waves headed to the holding area, as I was in wave 3 I didn't have to wait long before I headed to the start line. By this time it was a little chilly, said goodbye to my supporter, Lisa and off to the start I went. 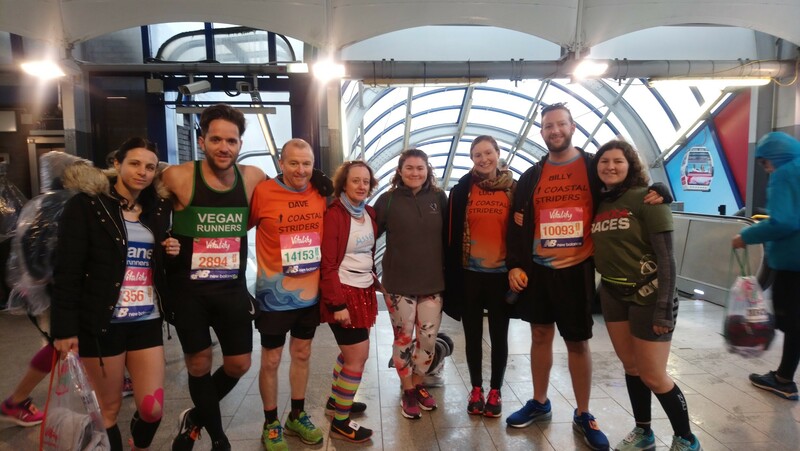 The atmosphere was amazing, everyone was in high spirits and we were all chatting about our experiences of running amongst other things. The race started and off we went, looking forward to running through the roads of London (probably the closest I will ever get to running the London Marathon). It was very crowded, around 13,000 runners were taking part and some brave runners were dressed in fancy dress to raise money for their chosen charity, I saw a running big Ben, London eye as well as many other London Landmarks. I was running to raise money for Alzheimer's Research UK as it is a disease very close to my heart. I was running well and was carried away with the entertainment, which was around every corner, from steel bands to Harry Potters TriWizard Cup, lots to see and listen too. The crowds were great and very supportive. I found it a little lonely as I'm used to running these events with my fellow coasties. I know there were a small group of us running but unfortunately I didn't get to see them. Martin, Tracy and Kelly were a few I knew and from what I've heard all ran well and enjoyed it. The route was very zig zaggy and in built up areas. We went past a lot of Landmarks (I managed to keep my camera hidden, for a change), no photos as I was concentrating on trying to get to the end of the run. I seemed to be doing well until around mile 12 where I had to walk for the first time that morning. It was very hot and my goal was 2 hours, I managed to pace with the 2 hour pace up until mile 12 where I had to put my health first and slow my pace. This was around the Blavkriars underpass which was alive with music, the best part of the run for me, the music, atmosphere and so close to the finish made it more bearable. 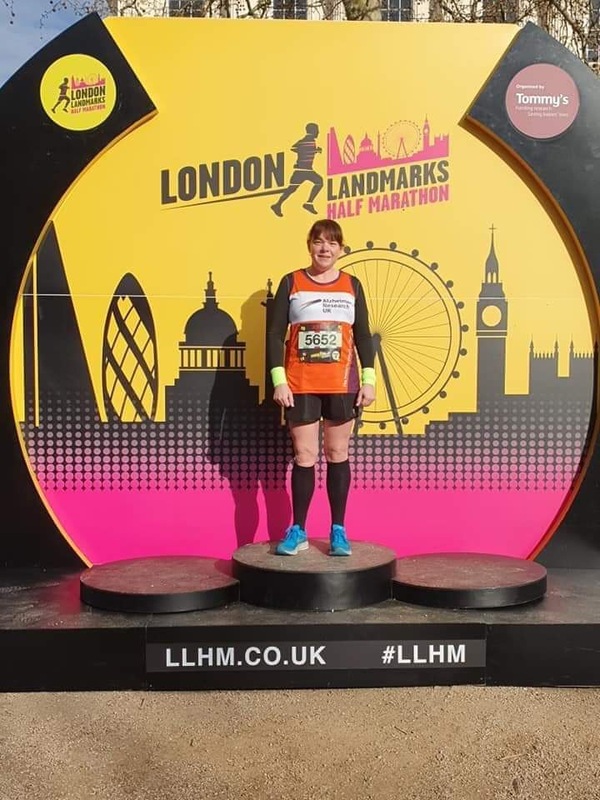 As I came along the River Thames, past the London Eye I could almost touch the finish, as I turned I saw Lisa, cheering me on, this boosted me and kept me going to the end. By this time i had lost the 2 hour pacer but my goal had now moved to just finishing without passing out. Just around the corner i saw the finish, i was so happy to reach it and proud to have managed to run and complete it. Being handed a medal by a Chelsea Pensioner was a very surreal moment and I was in awe of them and all the volunteers. I have to say how supportive the charities were, so many people running and raising money for amazing causes and charities. The volunteers were great and managed to organise and lead a well led event. I finished in 2 hours 5 minutes, which was a great time and a PB for me. I was very pleased with this. 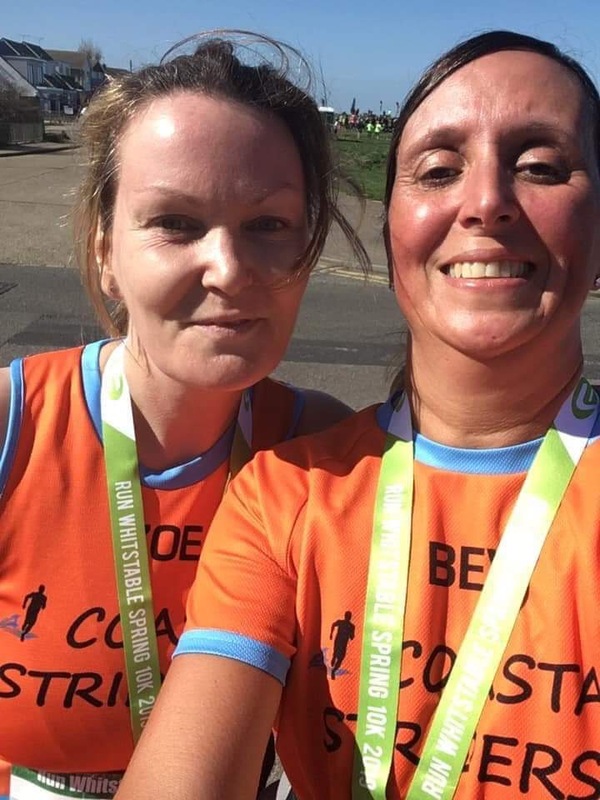 There were several PBs from the other coasties who ran the LLHM. 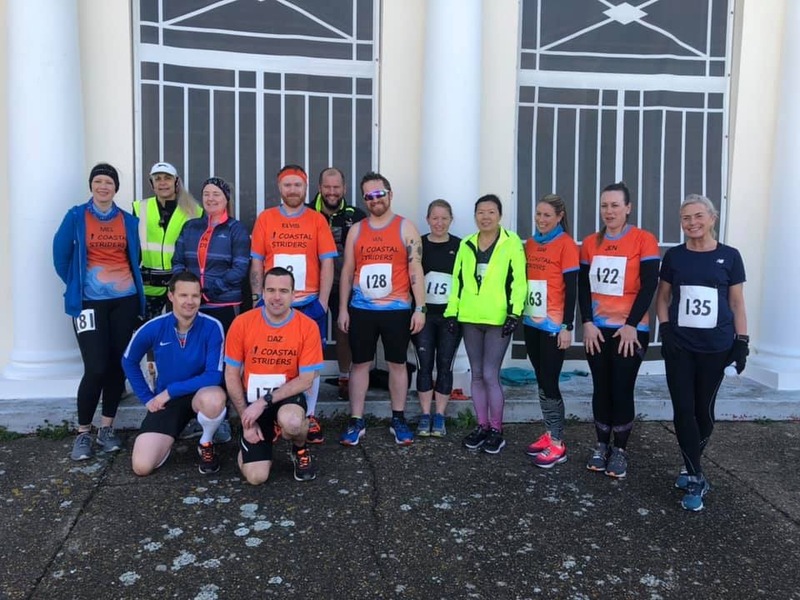 Race started at Hampton pier, Herne bay on Sunday the 24th March 2019. There was over 350 competitors in the 10k race, there was also a 5K and kids race. 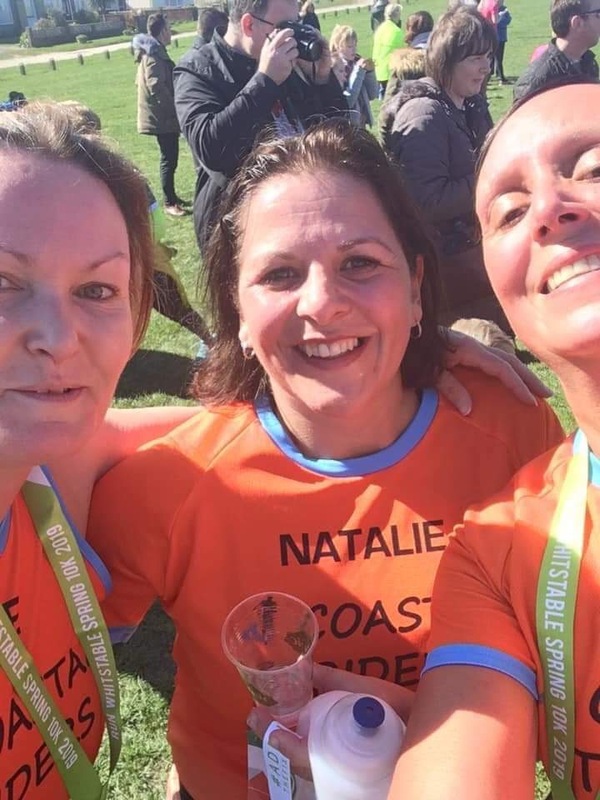 There was just 3 coastal striders flying the flag, Myself, Zoe Tudor and Natalie Hewitt as everyone was at the smugglers 10k in birchington. 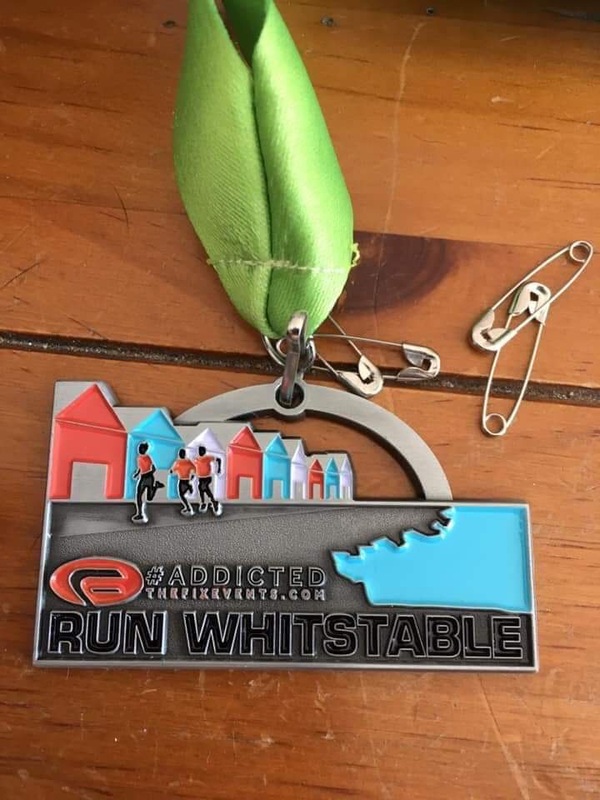 We was all pleased to get PB’s, we was also very pleased with the bling medal which was coastal striders colours and just the 3 of us on it running, so very good day had and a few aches and pains the next day. Oh no - it’s just hail!! Could the cause be the gel?! Of that there’s no doubt! 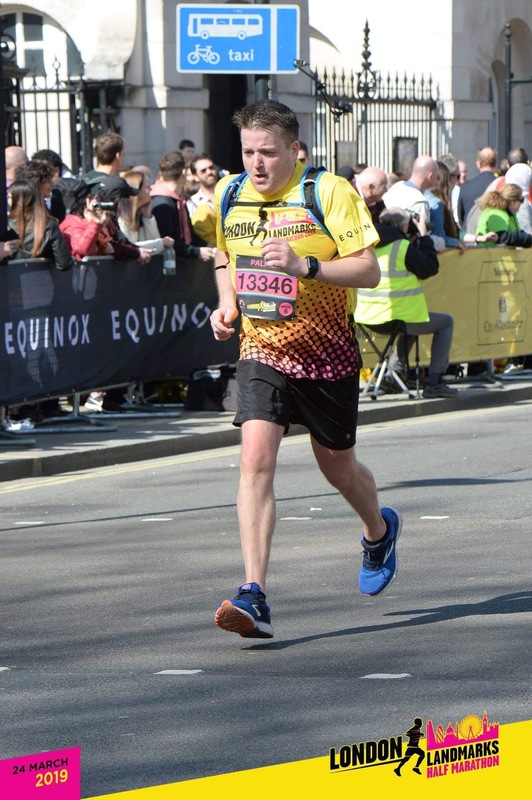 In a moment of madness 6 months ago I made the impulsive decision with a bit of encouragement from Simon Ballard and James Patterson to undertake my biggest running challenge of tackling 100 miles. 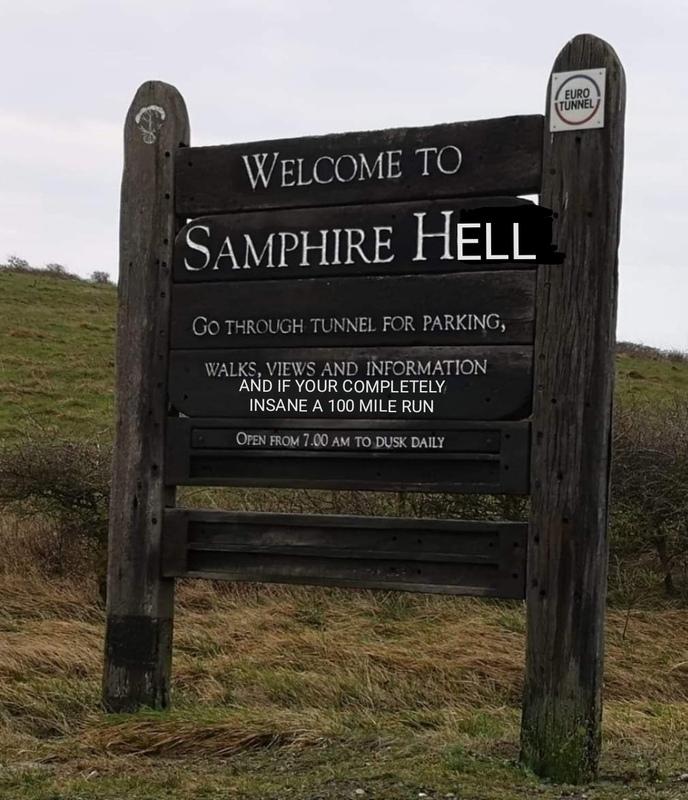 So here I found myself arriving at Samphire Hoe at 7:00am in the morning feeling sick to the stomach with nerves and fear of the challenge that lied ahead. To add to the already Goliath challenge we were greeted with the news that the weather forecast for the day was very strong winds with the potential of the sea wall having to be closed and possible change of route as the day progressed. 8:00am soon rolled round and it was time for the journey to begin and as promised by Traviss we started at 8 on the dot. I had lined up on the start line alongside our clubs experienced ultra runners of James and Simon, after the first half a mile or so of running together Simon picked up the pace a bit and strode ahead. I remained with James and we shared several enjoyable laps of the 3.7 route together. After only 2 laps of the course the highs winds that had been predicted arrived the make the day more difficult. After initially trying to continue to run against the wind it became very apparent that continuing in this vein would have a draining effect on the legs and energy levels and being very much aware that I had to complete 27 laps of the course to achieve the 100 mile goal I took the tactical decision to start walking into the wind to preserve energy. At 10:00am the 100 mile runners were joined by those undertaking the 6 hour challenge. 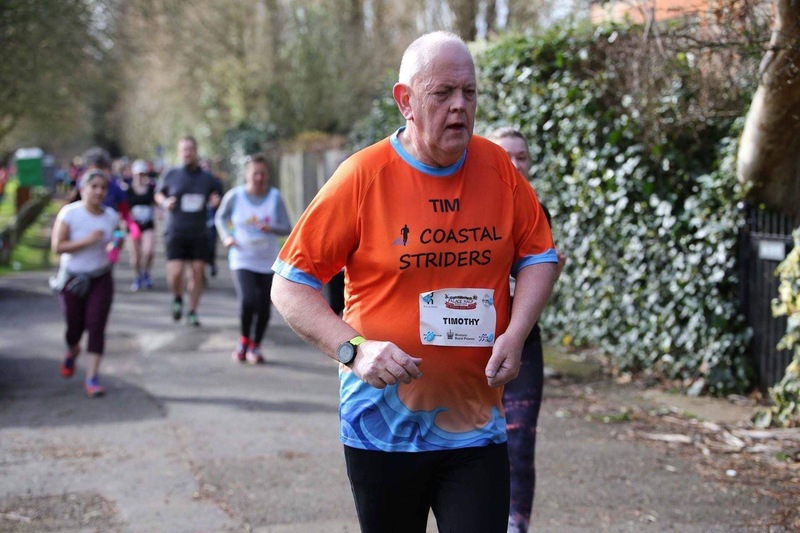 The Coastal Striders were represented in the 6 hour Challenge by Chris Knight who completed a half marathon in 2 hours 13 minutes 57 seconds and Brian Wright who completed 14.85 miles in 3 hours 41 minutes 17 seconds. 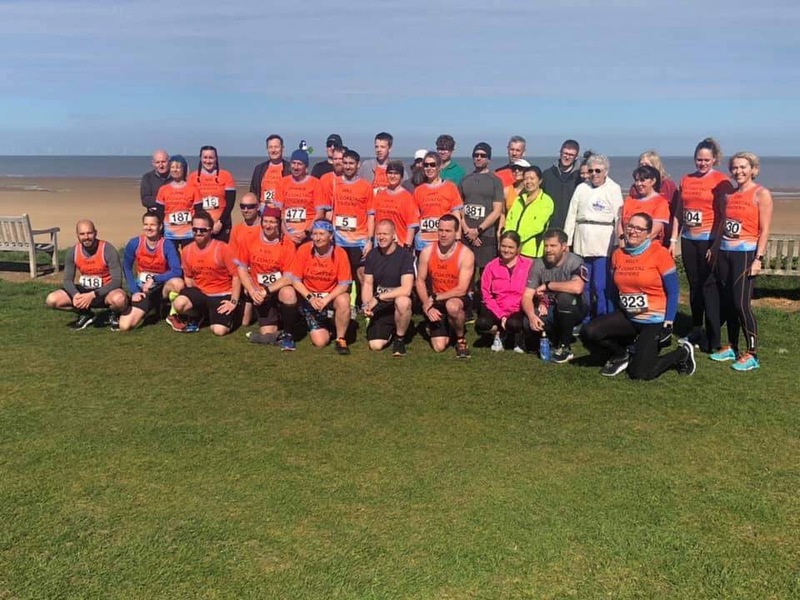 As always it was a wonderful boost to be joined by fellow Coastal Striders to provide each other courage as we tackled the high winds together. We had further support throughout the day from our great club with David, Ros, Mollie, Kerry and Mark all coming down to provide encouragement and a very much needed boost. I had been warned in the lead up to the event the importance of staying hydrated and taking on plenty of food in the early stages as runners will often struggle to eat after they reach the later stages of the challenge. 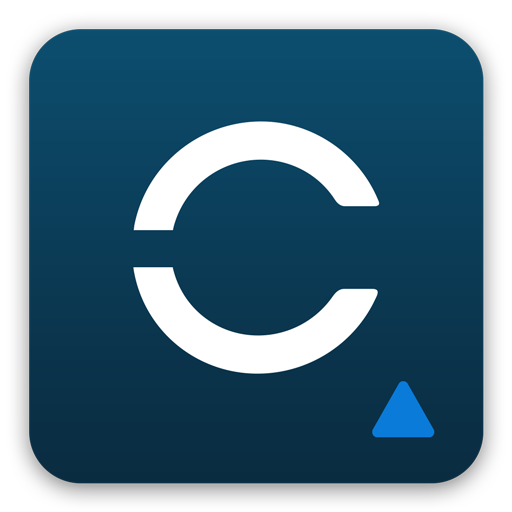 With this in mind I tried my best to maintain a good level of calorie intake, however in the first 20 miles I was struggling to eat and just didn't feel like I wanted to eat anything. Despite this feeling I persevered and forced myself to eat knowing that I would struggle later on if I didn't. Given I was struggling to eat so early on I was somewhat nervous that this would only get worse, but luckily about 20 miles in I seemed to get my appetite back and continued to eat on a regular basis for the rest of the race. This was further helped by Domino's pizza arriving courtesy of Traviss and a McDonald's from our wonderful support crew of Kirsty, Kim, Amy and Sophie. This superb support did result in one of my strangest moments I have had since I started running that saw me running a mile or so whilst drinking a McDonald's milkshake. As the sun went down and the legs really started to tire a further boost was provided in the form of our Mens Club Captain Darren Sayer arriving for the Pacer Challenge. 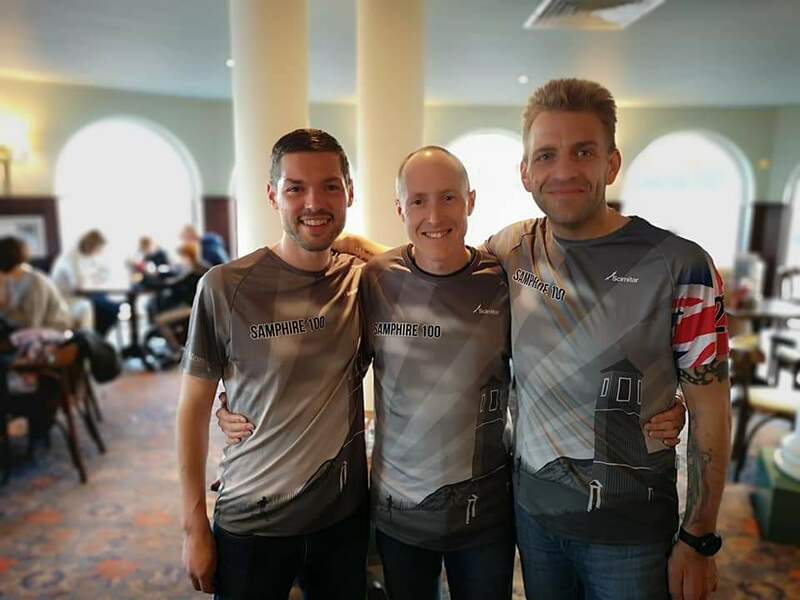 Darren with his experience from undertaking the same role the previous year split his time between pacing myself and James, as Simon was still going very strong and had been running for some time with Paul Galt to pace each other to the finish line. At 75 miles I felt I owed myself a little treat that would come in the form of allowing myself to stop for the first time and spend 10 minutes at the aid station with my wonderful wife, our great support crew and a hot cup of coffee. The idea was that after this little treat I would go out fresh to tackle the last 25 miles knowing I would allow myself to slow a bit, walk a bit more and just focus on getting to the finish. This plan seemed to start well and my first few laps back out on the course went to plan, however as the wind died down it was replaced with heavy rain. It was now I started to feel the miles in my legs, I felt very fatigued and started to feel a sharp pain in my right knee. It had become very hard to maintain a normal running gait with it becoming more and more difficult to even bend my knee. At this stage when it was getting tougher and tougher, I thought to myself this is how everyone out here under the White Cliffs in this pouring rain must feel, what do I see approaching me… Simon as fresh as a daisy running 8 minute a mile on his last lap. As I finished my 25th lap I was greeted at the aid station by Darren and James (sipping his cup of tea), who had been waiting to join me on the last 2 laps of our crazy adventure. Unfortunately at this stage my knee had seized up and I knew running the last 2 laps was not an option and would have to be walked if I was to finish. I therefore told James to go ahead, not wanting to slow him down. Darren accompanied me for the last 2 laps through the rain to ensure that I was ok and managed to put up with my moaning brought on by the pain and tiredness I was feeling. It was then insight, the finish, 100 miles. I felt I had to finish it running, so went into what I thought was a sprint (although in reality was probably similar to my walking pace) for the last few hundred yards. 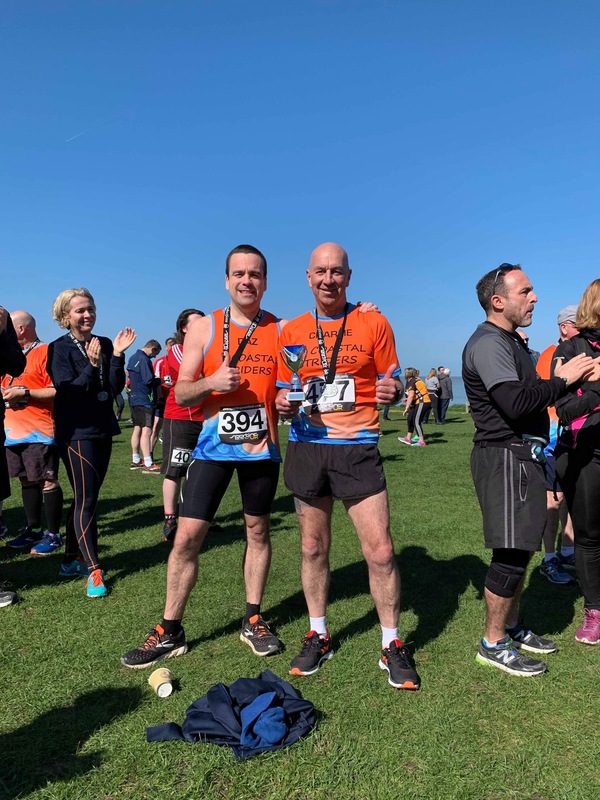 The finish line was crossed and the famous SVN bell was rung alongside Darren who had completed 40.8 miles in 11 hours 14 minutes 47 seconds. I am writing this some 2 weeks after completing this challenge and can honestly say I have thought about the experience everyday since, it is an achievement I am extremely proud of and will never forgot. 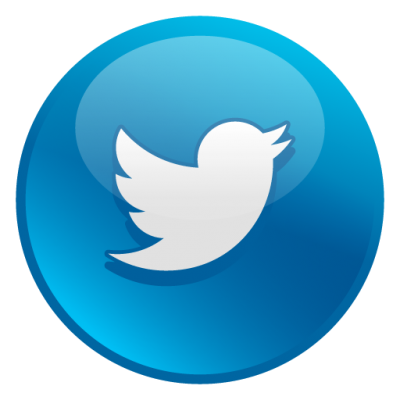 The whole event was superbly run as always is the case with SVN. Traviss, Rachel and their team of helpers were amazing from start to finish. As already mentioned the supporters were all amazing, but I cannot express just how important they are during an event like this as it is as much a mental challenge as it is physical and the support provided was the mental fuel needed to help us cross the finish line. Highest wind speed on Saturday 61mph at 12:00. Highest wind speed on Sunday 86 mph at 10:00. Lowest wind-chill factor -3.7C at 23:45. It wasn't just London Bridge falling down. 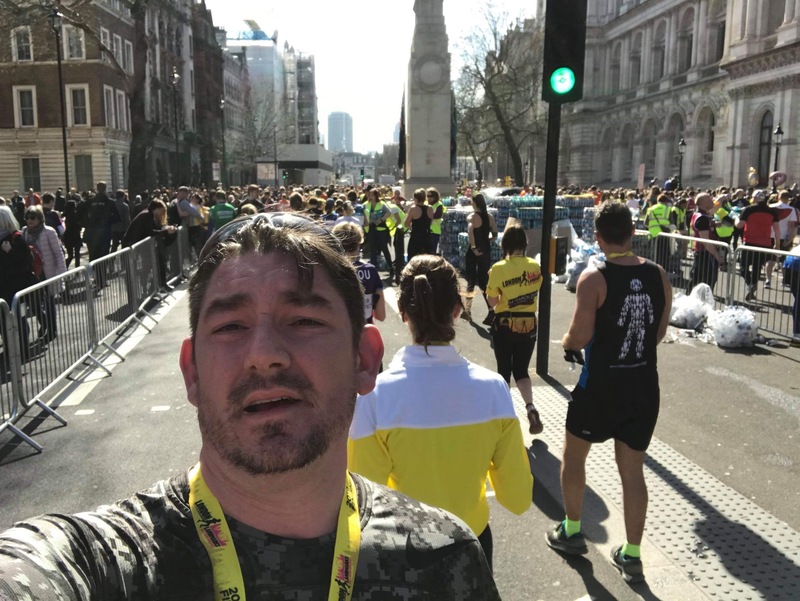 The winds were so agust Big Ben nearly took a tumble at the London Vitality Half Marathon. However, the roaring winds were no match for the roaring crowds. Pacers, marshalls musicians lined the streets. Alongside cheery supporters, including our own Lucy Lungley and Lorna Munday’s family. Beaming smiles, high fives and encouragement galore. A brilliant atmosphere despite blustery conditions! This was also one of the first major races to feature lucozade in the form of edible pouches. As was yelled into the bellowing winds 'EAT IT LIKE A TOMATO'! Dave Clayton organised a convoy of strategically timed pick ups in Thanet. Deano Evans, Sarah Watson, Claire Morgan and I travelled up to Greenwich. Amy Clayton met us at Tower Bridge from Cambridge. There was time for a quick strider selfie with Billy Counter and Lucy, before we headed off to our respective starting pens. 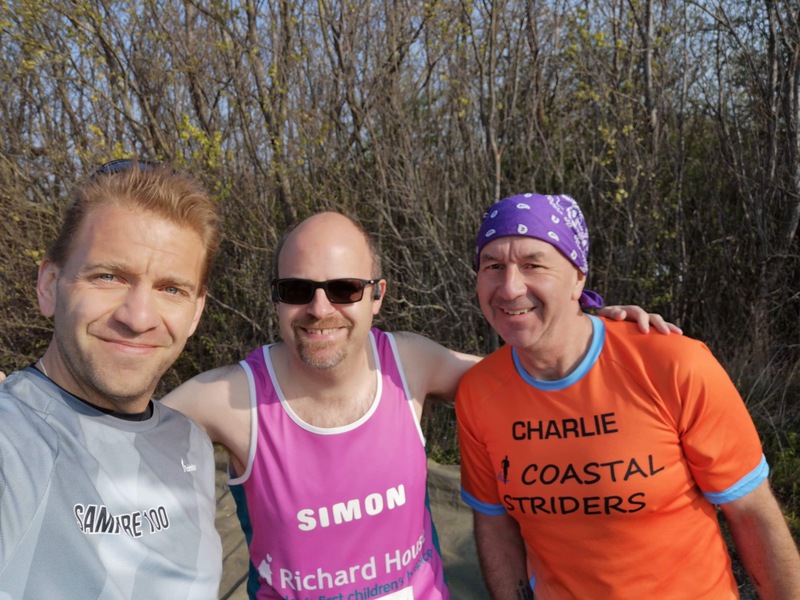 Lorna also enlisted fellow Coasties for a pre-race selfie, including fellow strider Richard Boyd. Powered on kale, Deano joined Lee in his pen. Despite their efforts to catch up with Mo Farah, they were unsuccessful. However both achieved brilliant performances, with Deano knocking 7 minutes of his pb! Andy Lewis wasn't far behind with another awesome run, and went home a happy chappy. Paul Preston came home with a sub 2 hour time, despite there being nothing 'sub' about the weather. Lorna and Mark Baker had a brilliant time soaking up the atmosphere, and the rain, as they ran around together. Mark’s first half since losing over 2 stone since Christmas! 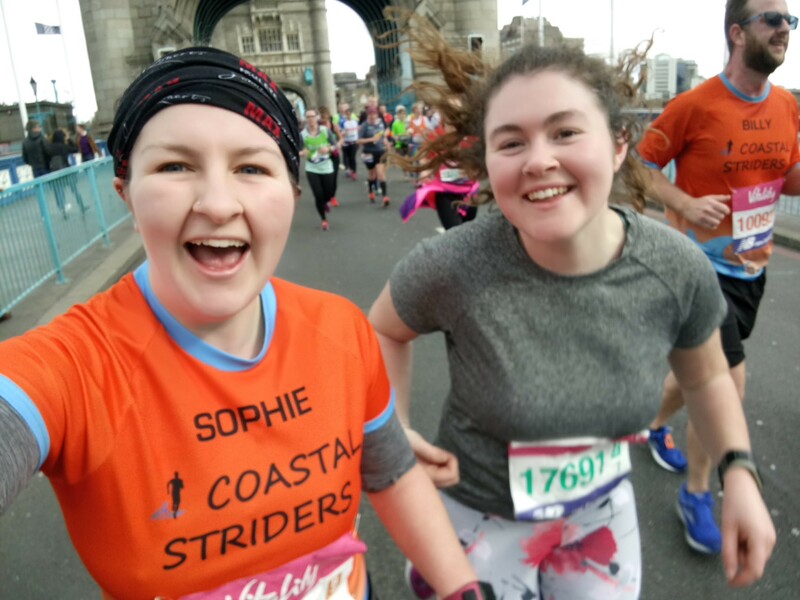 Lorna smashing all her pb's along the way and running in memory of her beloved step-father. Louise Reid ran the race alongside Jenny Baker and Rebecca Bunn crossing the line in sub 3 hours. Together, smiles beaming, in true coasties style. Sarah also managed to stay in the UK long enough to complete the race, and even managed to feature on the BBC footage. Dave, Billy, Amy and I ran around together and thoroughly enjoyed it. Amy completing her first half marathon. Streaming away in the last few miles for a superb finish! After fracturing his foot In January, Billy kept it steady and gleefully celebrated pain free running. Dave and I stuck together, which I'm incredibly grateful for. Having recently returned to running, I was astonished that I ran the whole way! Which definitely wouldn't have happened without Dave encouraging me. As always, a pleasure to run with you Dad. Conditions meant no one wanted to stick around afterwards. However, it didn't dampen spirits, as everyone made their way back to their homes and universities. Uploading to Strava, demolishing some sustenance and enquiring when entries for next years event open. The Hampton Park and Palace Half is a flat and picturesque course which starts and finishes inside Hampton Court Palace. After a stormy week, we woke up on Sunday morning to sunshine and clear blue skies, ideal running conditions. I’m a bit anxious over time-keeping and like to get to places early (I even arrive at the cinema 30 minutes before the adverts start!) So I made Lizzie get up at 7:00 so we could secure a parking place in the station car park which was the cheapest and most convenient parking for Hampton Court (I’m mean too!) On arrival at Hampton Court (very) early we enjoyed wandering the glorious gardens and peeked inside Henry VIII’s indoor ‘real’ tennis court. I joined the usual queue for the portaloos and discussed with fellow queuers whether the occupation of a portaloo should be time limited and what exactly does take 15 minutes in a portaloo! In the meantime we were entertained by Henry VIII (an actor!) wandering amongst us threatening to chop off heads and giving opportunities for selfies. I was in phase 5 (of 6) and the race was started by Henry VIII himself at 9:16 in front of the Palace, after then we turned left to run along the bank of the Thames down towards Kingston. I forced myself to slow my pace to avoid running out of air too early and enjoyed the reggae bands, a steel band and even a choir en-route. After crossing the river at Kingston at mile 3 we followed the other bank of the river in the cold and shade and I regretted leaving my jacket behind. Moving away from the river we entered suburbia. I felt really comfortable with my pace and breathing and thanked myself for last week’s early morning training runs. In was a bit of a long boring run through Esher and Thames Ditton, but I eventually saw Hampton Court station (and my car) at mile 8. We then re-traced the route back along the river bank past Hampton Court again. On the way I was offered a free banana and ‘something’ gel pack by one of the sponsors. It was possibly the most disgusting thing I’d ever tasted and I was pleased to see the water stop, so I could rinse my mouth out! At mile 11 we turned into the grounds of Hampton Court and I was beginning to flag and walked for a little. That’s when a ‘hero’ from the Sittingbourne Striders ‘cajoled’ me into carrying on running and he was magnificent. It made me realise just how wonderful the running community is. I don’t recall his name, but thanks! I got through the finish line in 2h 40m my fastest Half this year so I was really pleased with myself. But I was most pleased with the brilliant medal and running shirt (which both include a cartoon of Henry VIII in a running vest). To start a big thank you to all involved in setting up a fantastic event Marshall’s and spectators alike, the weather decided not to play fair windy and wet. The start was adjacent to Albert docks and after a tour down the main road behind the docks a nice incline up towards princes park the weather eased off a bit. I felt good and increased the pace until the next incline in between princes and Sefton park after a tour around Sefton park with the sun warming everything nicely but hitting every puddle i was looking forward to the last hurdle of running alongside the river Mersey. 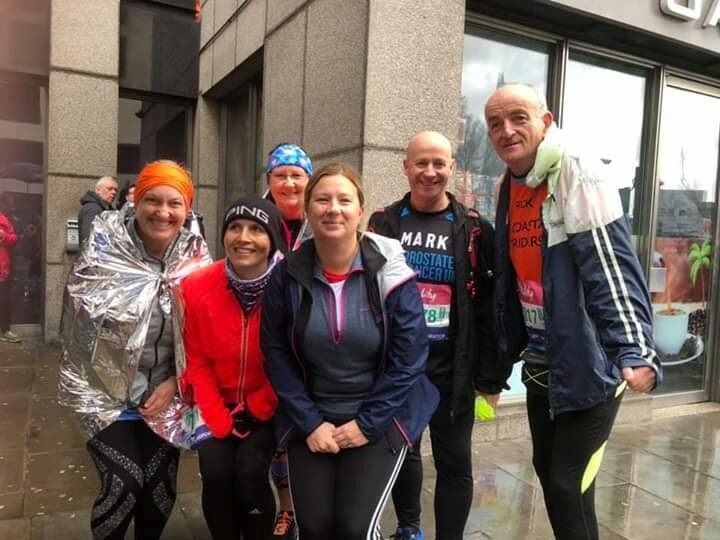 My optimism was very short lived as it was a wall of leg sapping wind for the last four miles running walking I was grateful of seeing the liver-birds atop the royal liver building at the finish a tough run but fun.